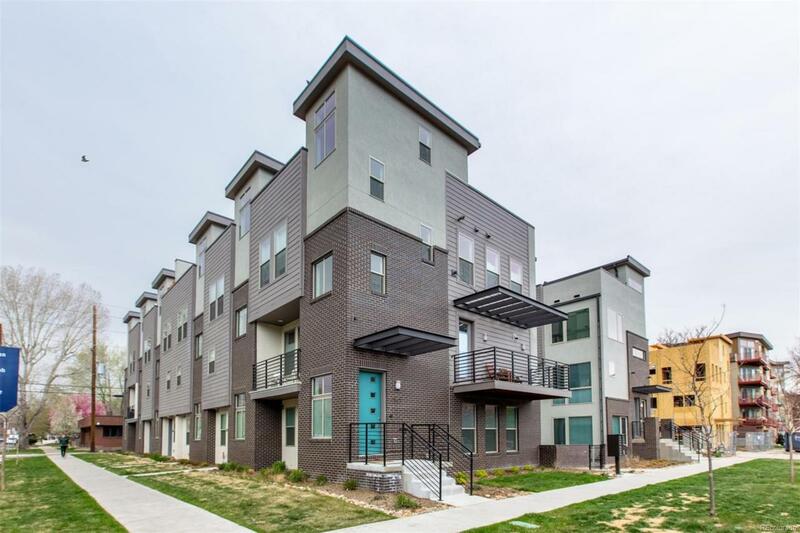 Gaylord Station - Uptown's Newest Urban Dwellings! Staged Model Unit available for showings! These sleek and modern row homes marry thebest of form and function. Stunning finishes! Flat panel Euro style cabinetry, quartz stone countertops, Kitchen Aid stainless steel appliances,designer tile and light fixtures. 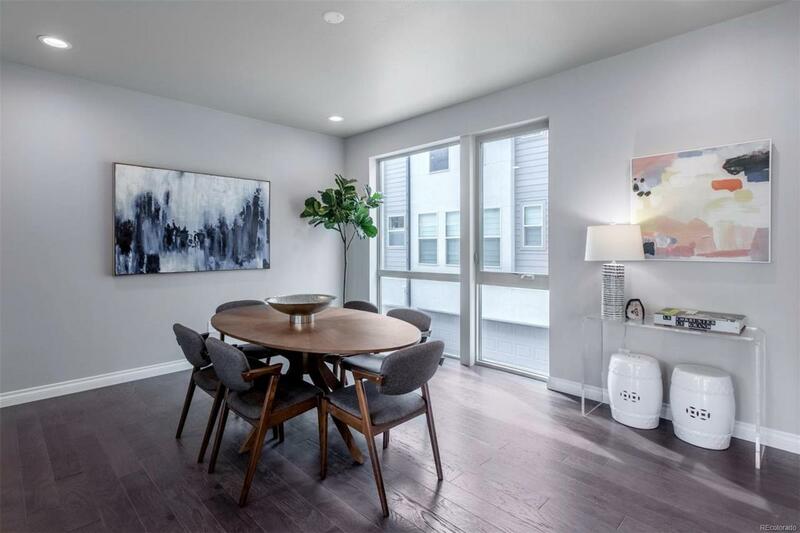 Floor to ceiling windows and open to below staircase set this townhome apart from the masses. 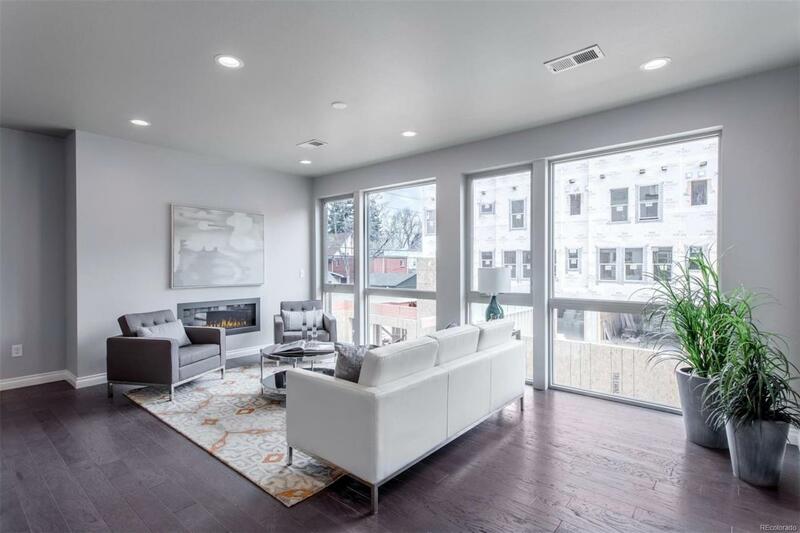 10ft ceilingthroughout the great room and loads of natural light give this unit a feeling of grand expansiveness. Walk to all that is cool and hip in Uptownand City Park. 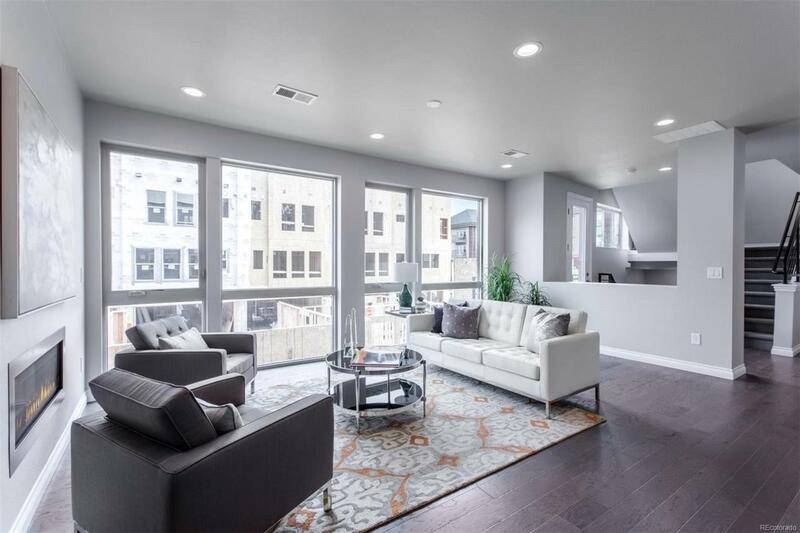 5 Piece master bath, 3 beds/3 baths, private 2nd floor balcony off great room, 24ft wide, spacious rooftop deck. This floorplanwill NOT disappoint. Loads of light-end unit!! All finishes are totally customizable!!! Cabinets, tiles, etc of your buyers choice!! PHASE 2 sellingnow.